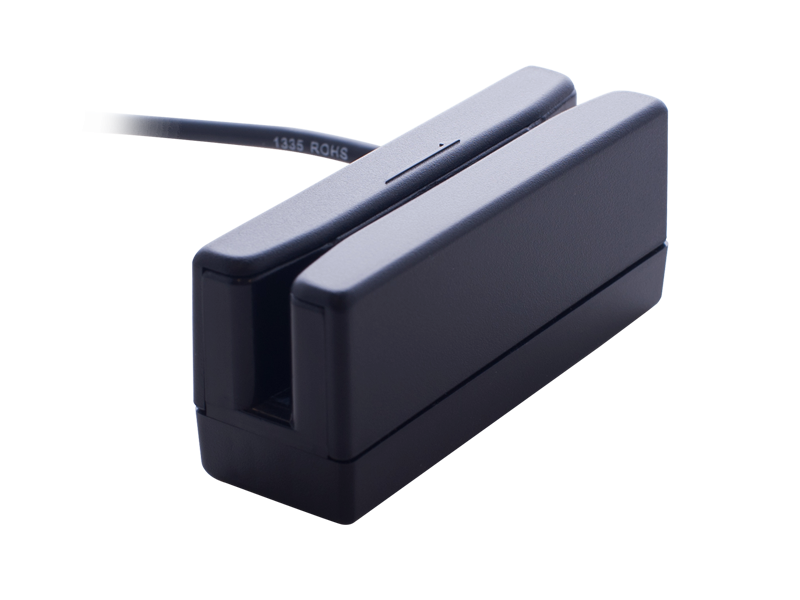 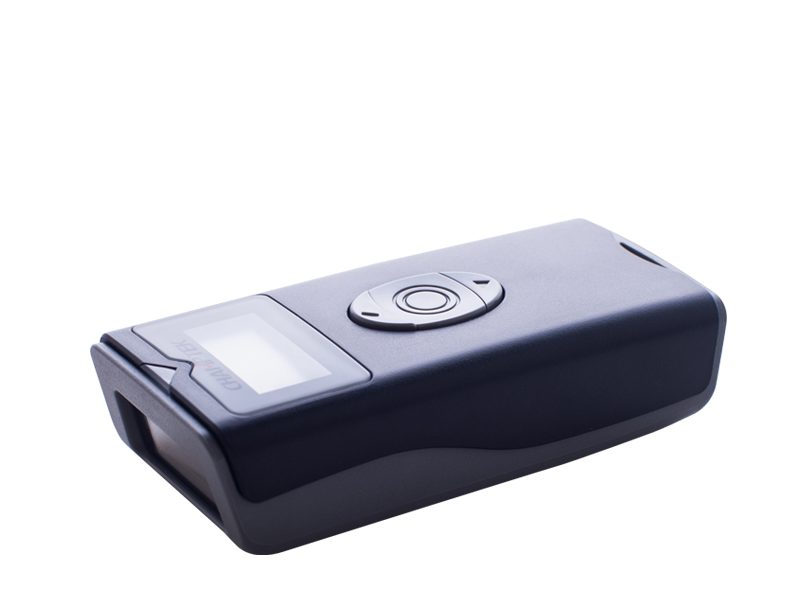 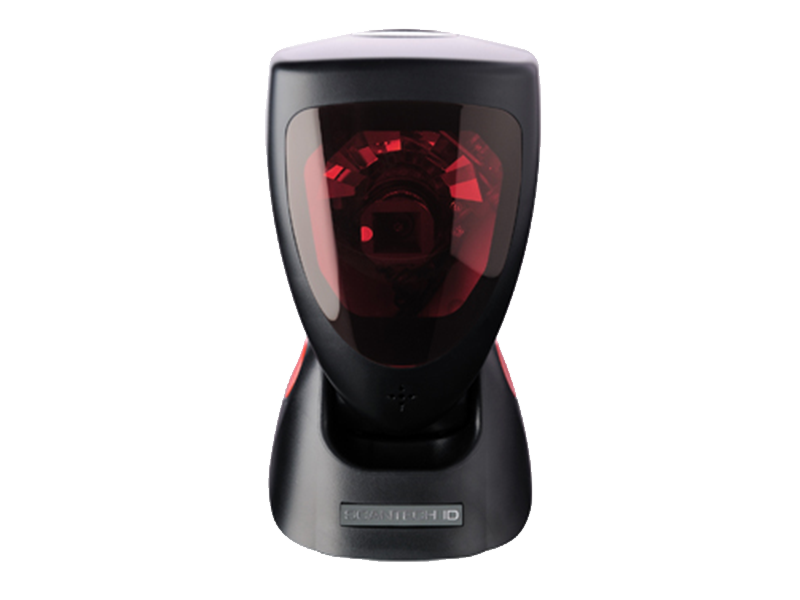 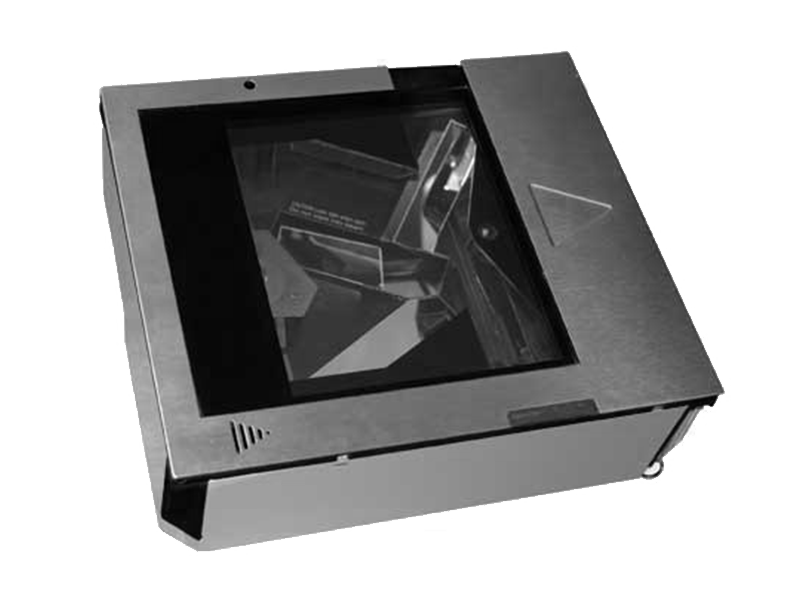 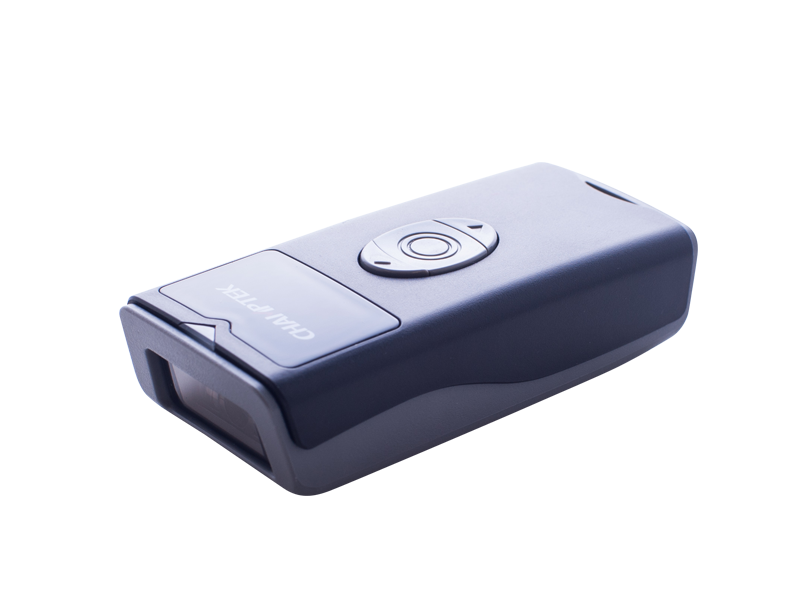 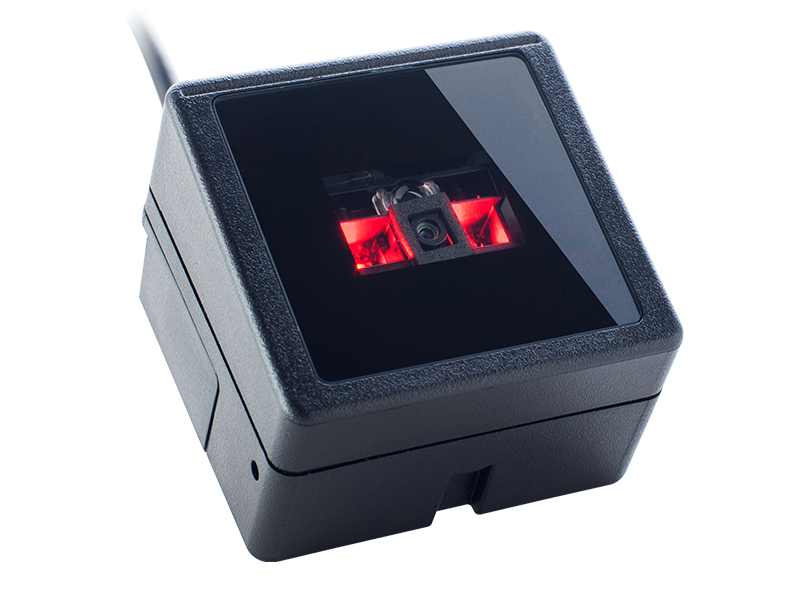 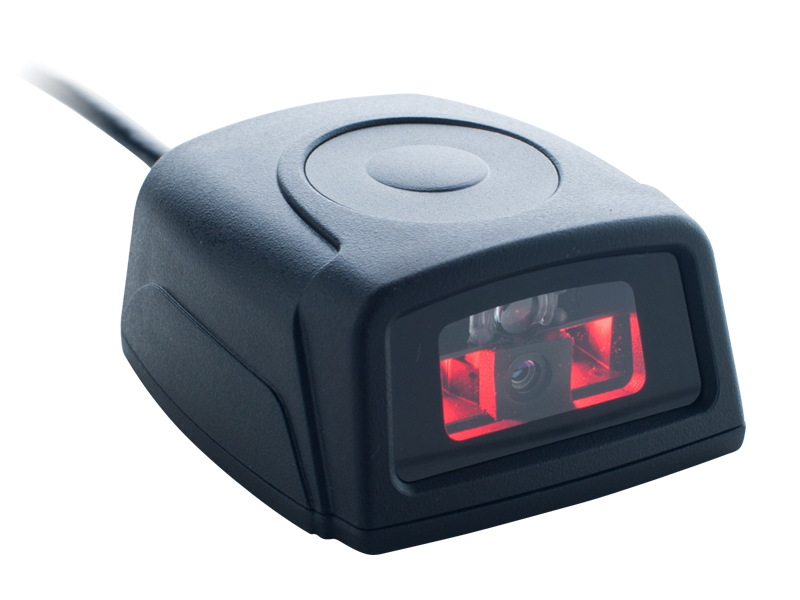 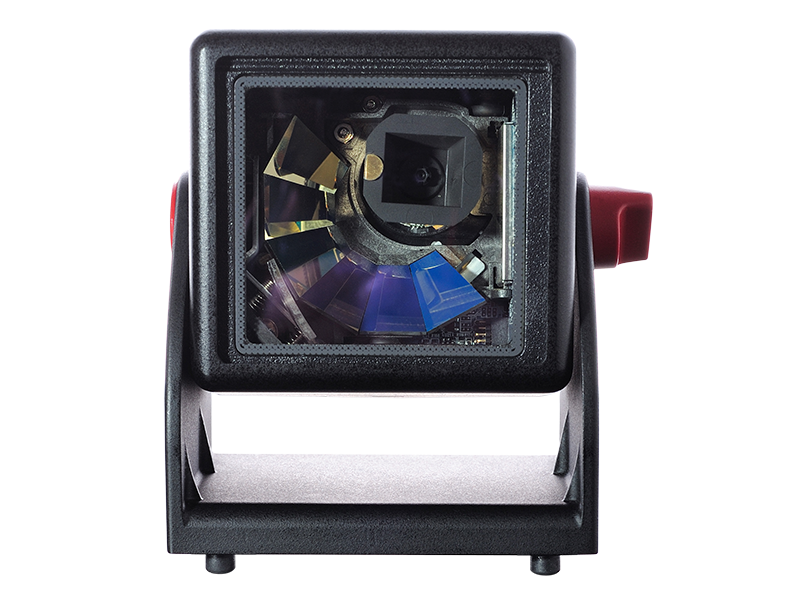 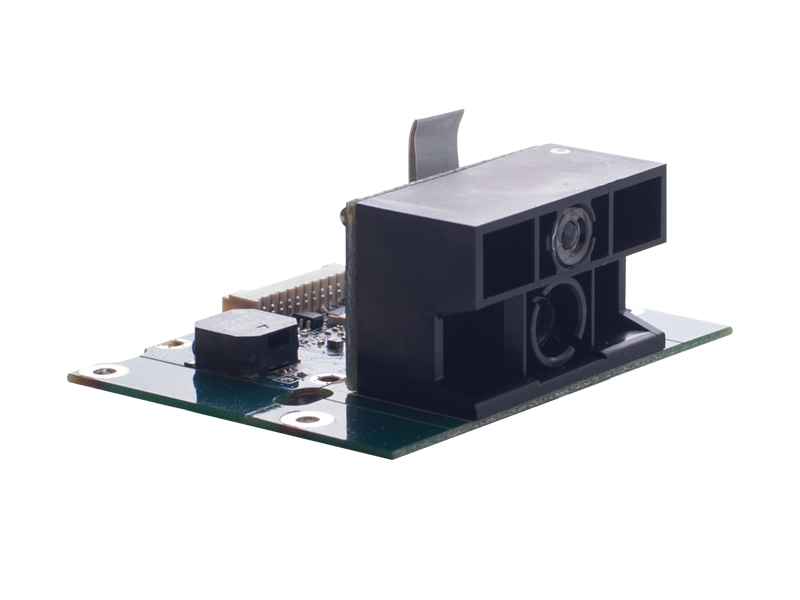 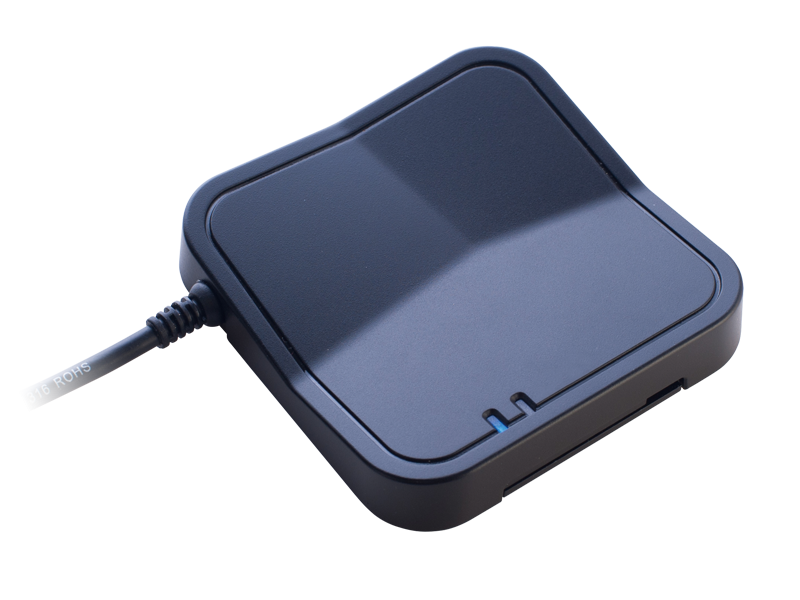 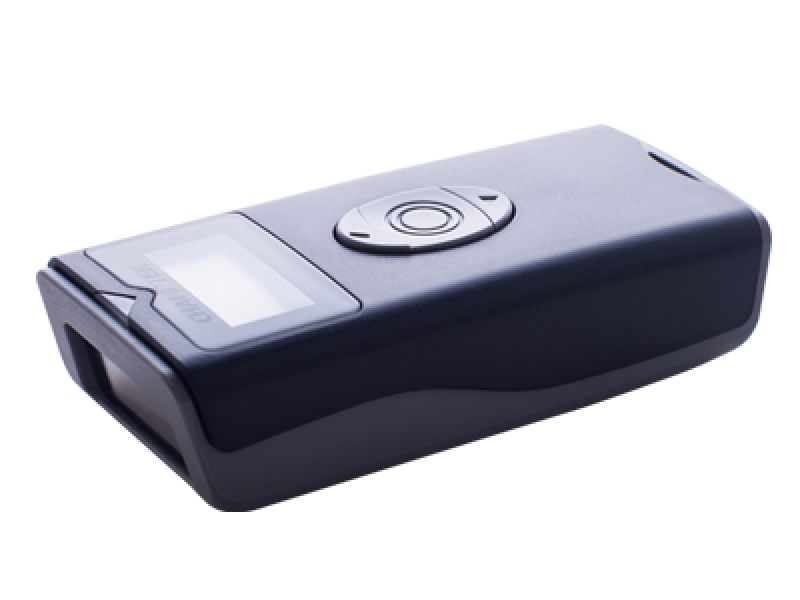 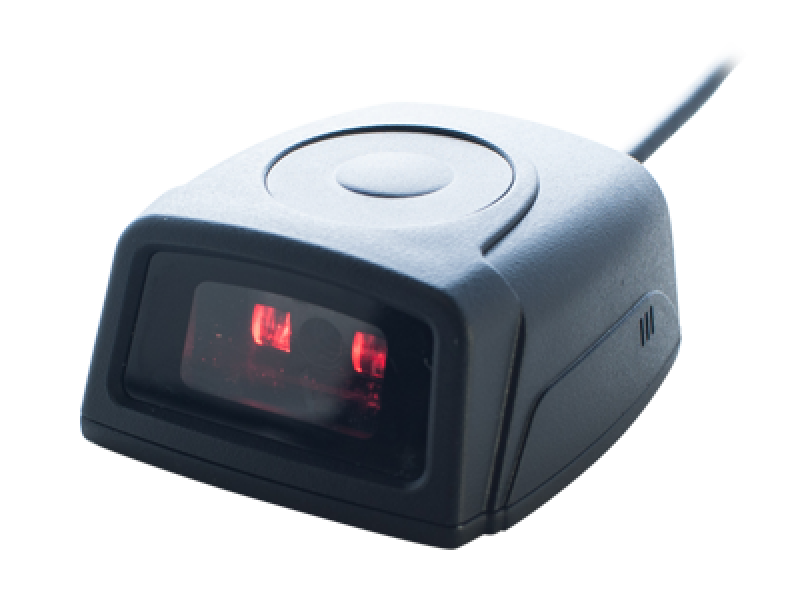 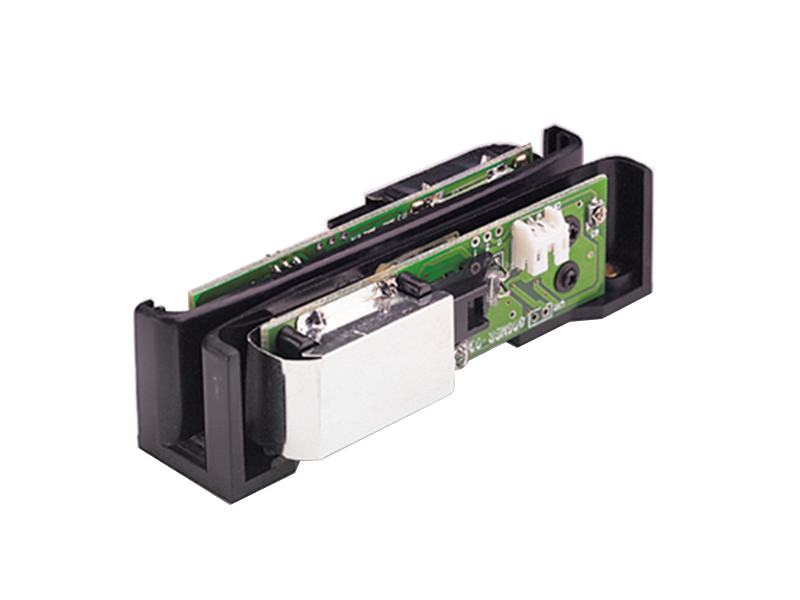 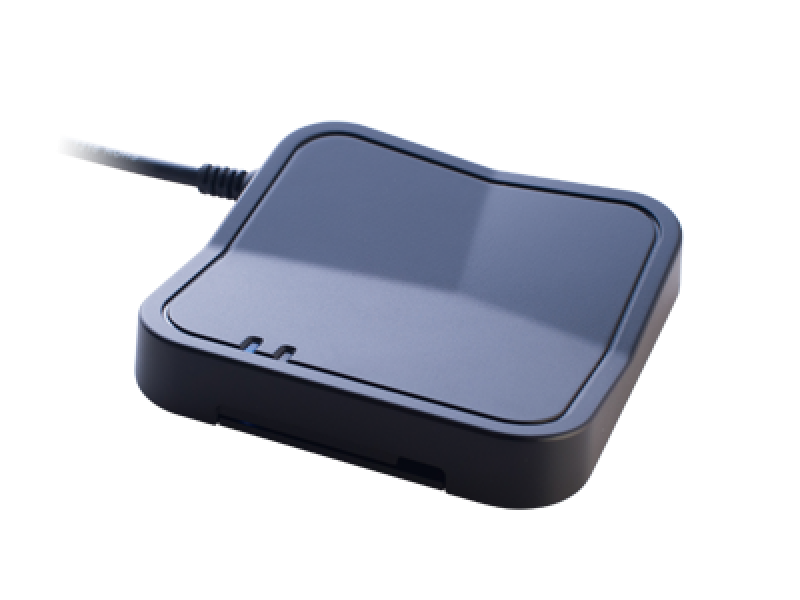 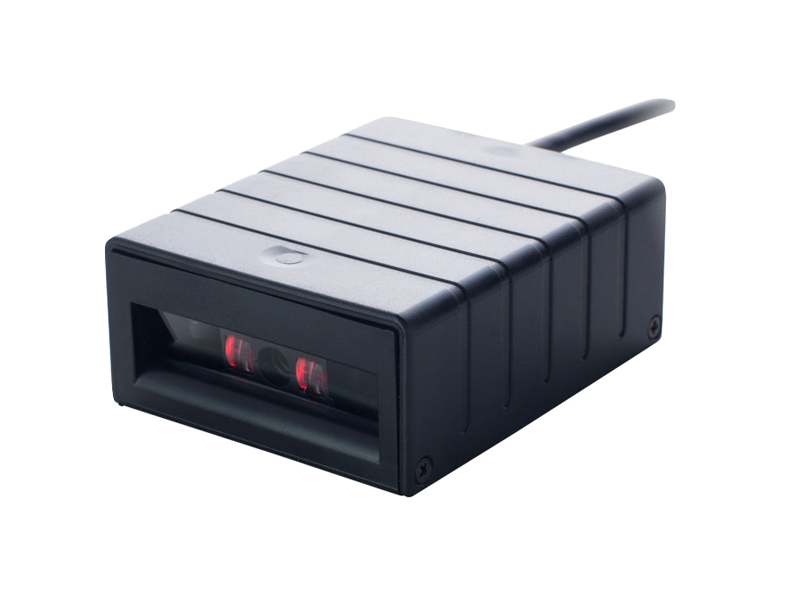 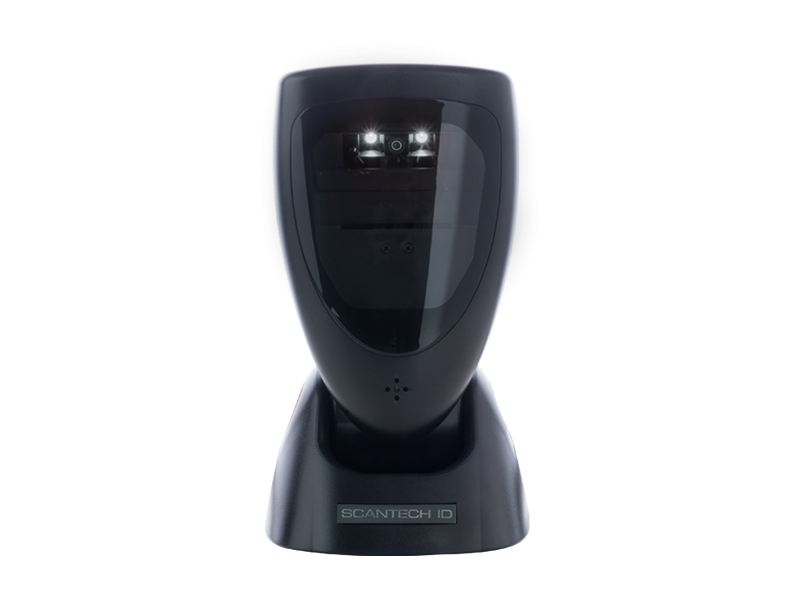 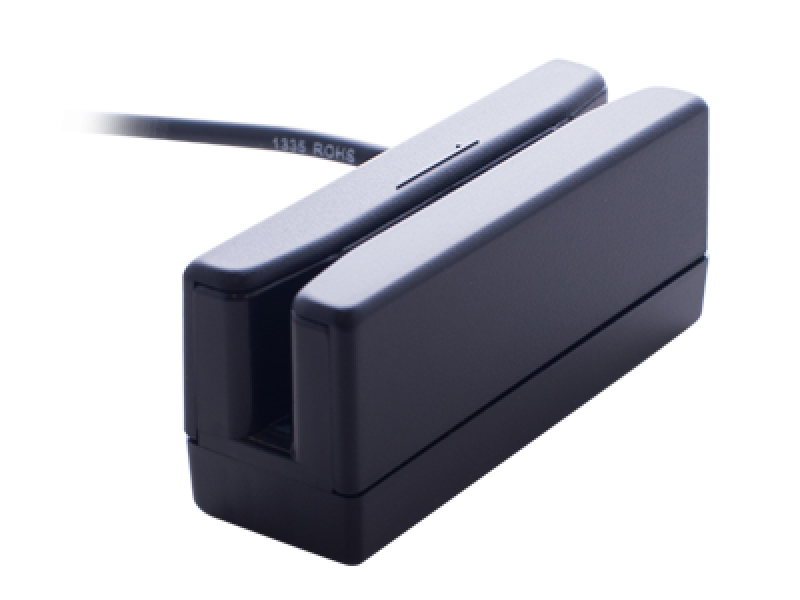 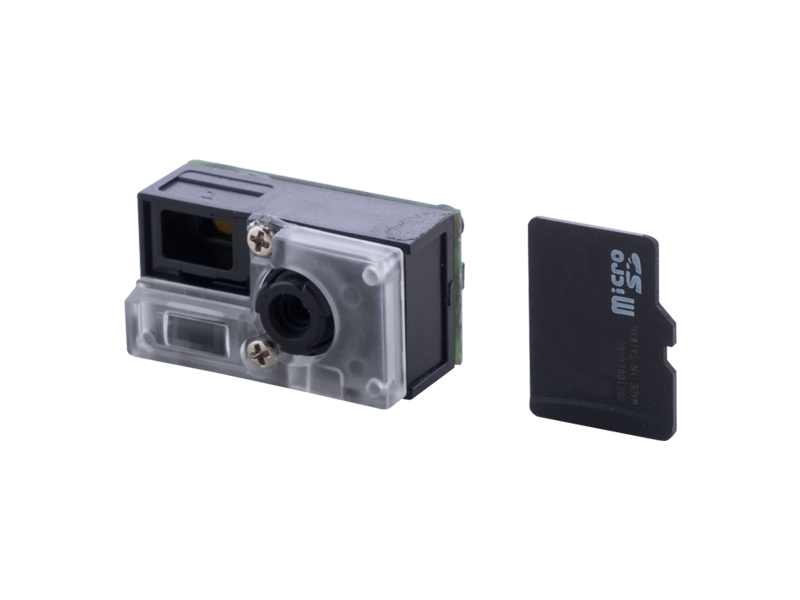 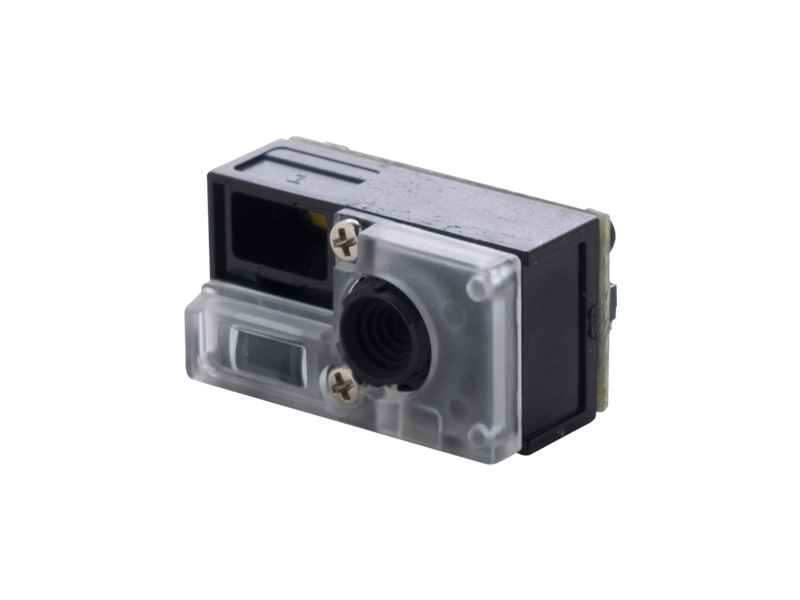 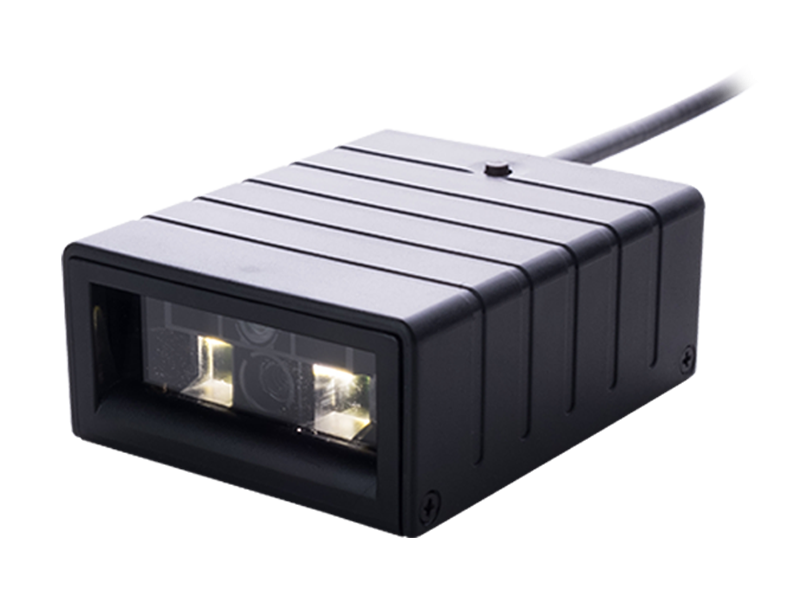 The MIR3D is a high performance, omni-directional area imager barcode scanning module. 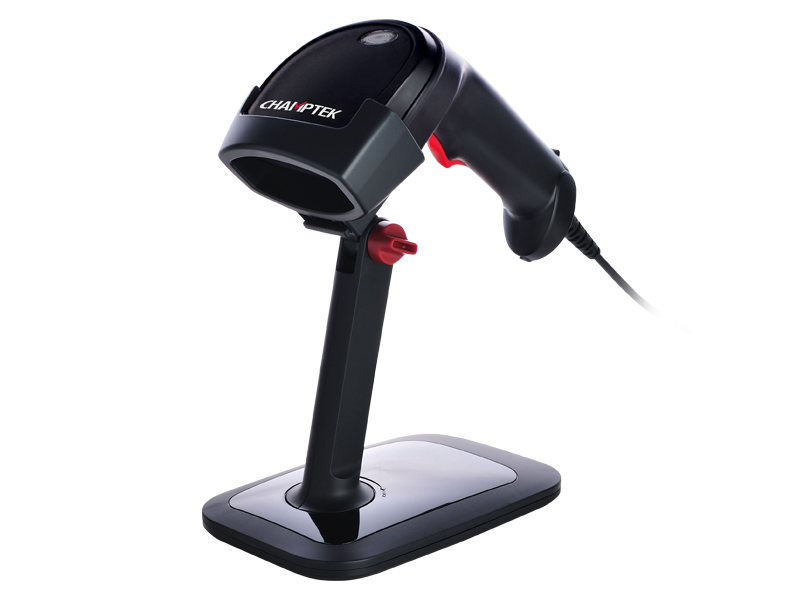 It drivers the high-quality when your products need to capture 1D and 2D bar codes, its good ability to read bar codes that are printed on paper labels or displayed on the screen of a mobile phone or computer; and the rapid scanning speed that protects worker productivity and customer experience. 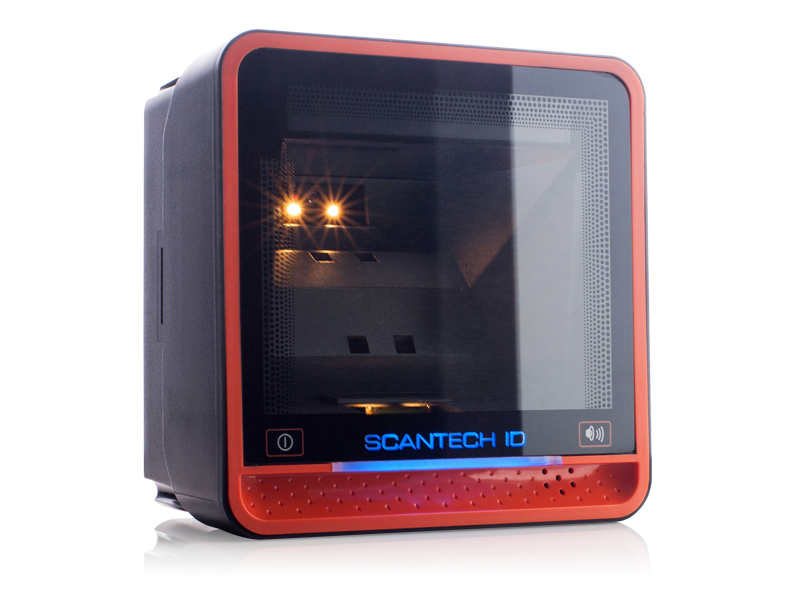 With the MIR3D, you can create products that will make a difference for your customers – and their customers. 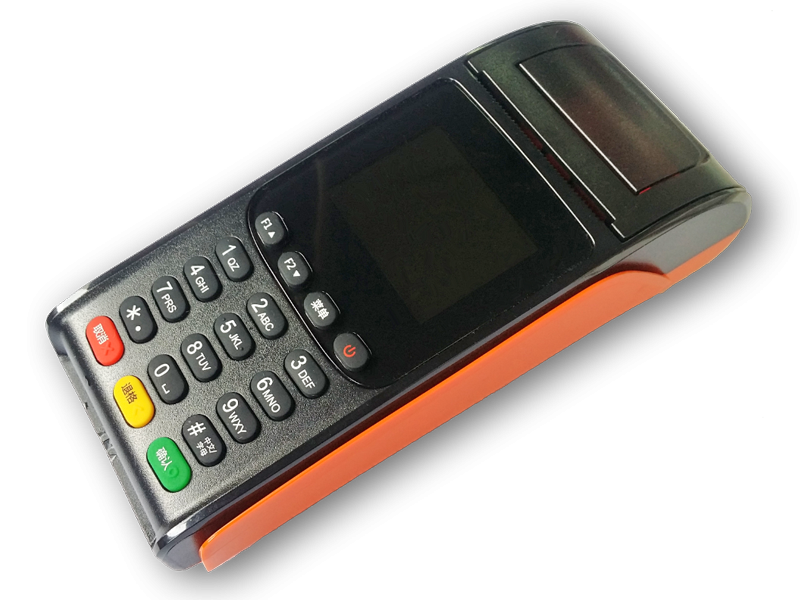 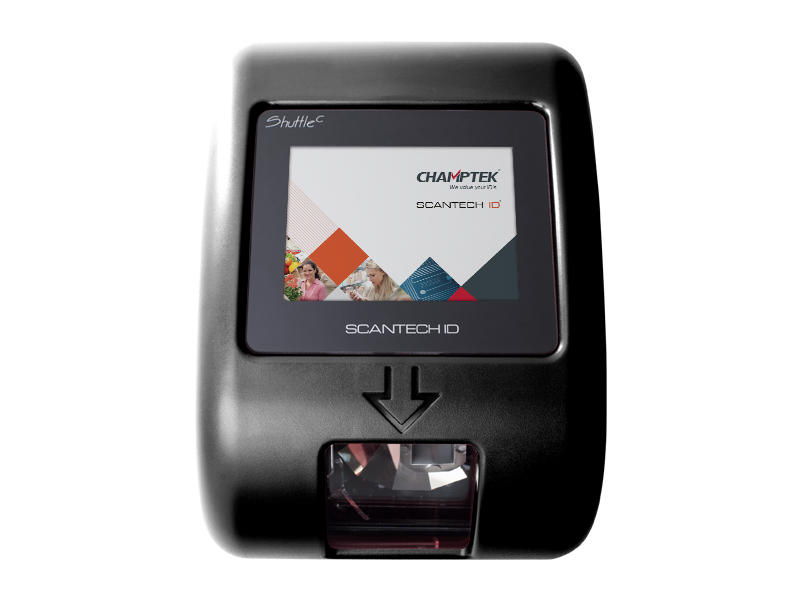 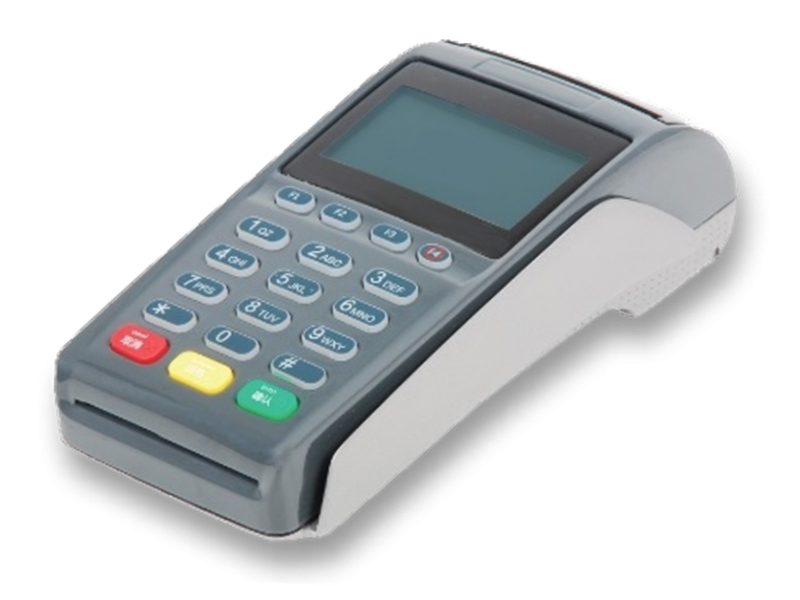 It is designed for various built-in OEM solutions, such as self-service kiosks, POS(Point-of-Sales) terminals, ATM and mobile device solutions etc. 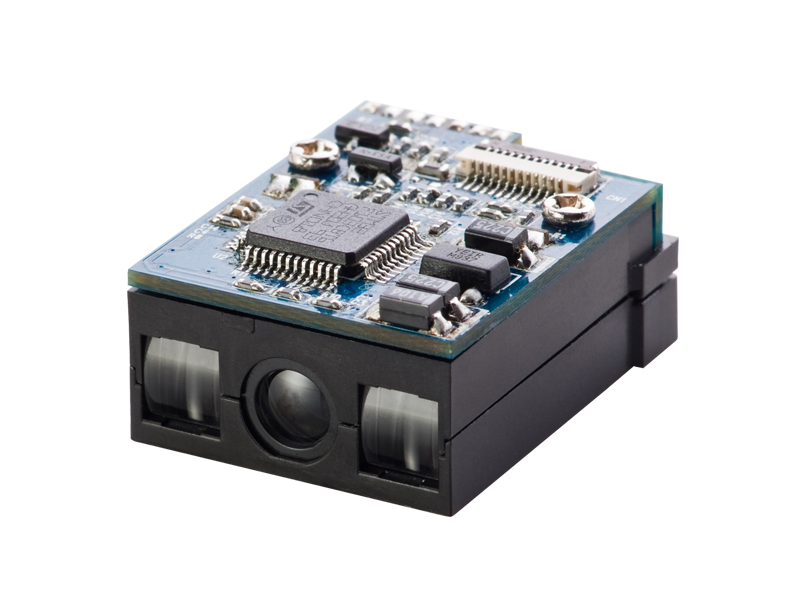 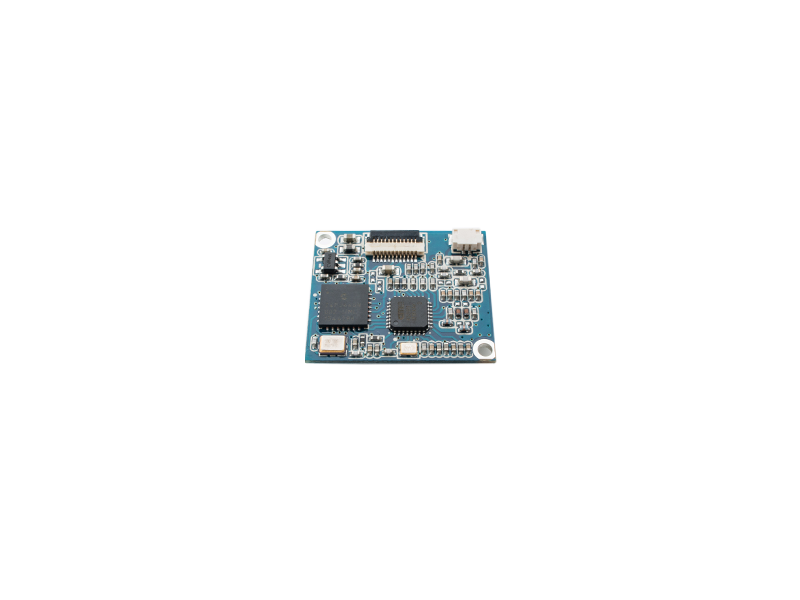 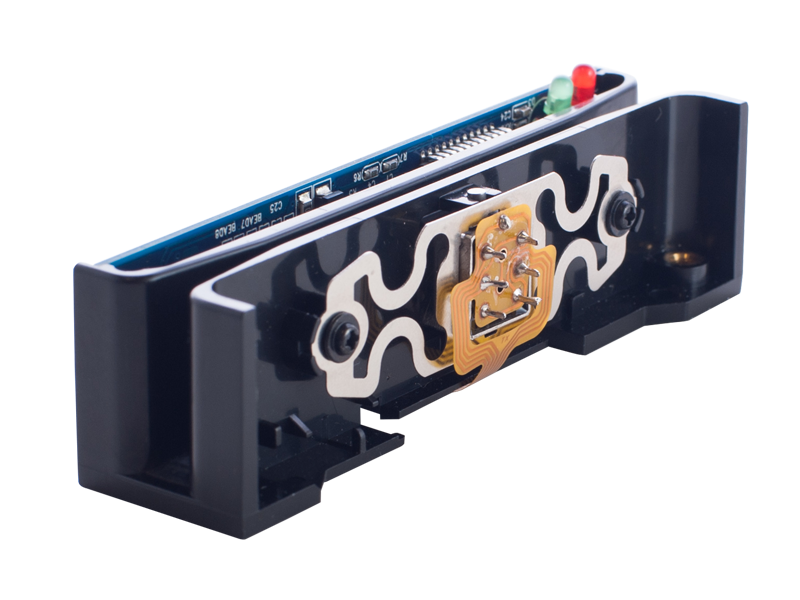 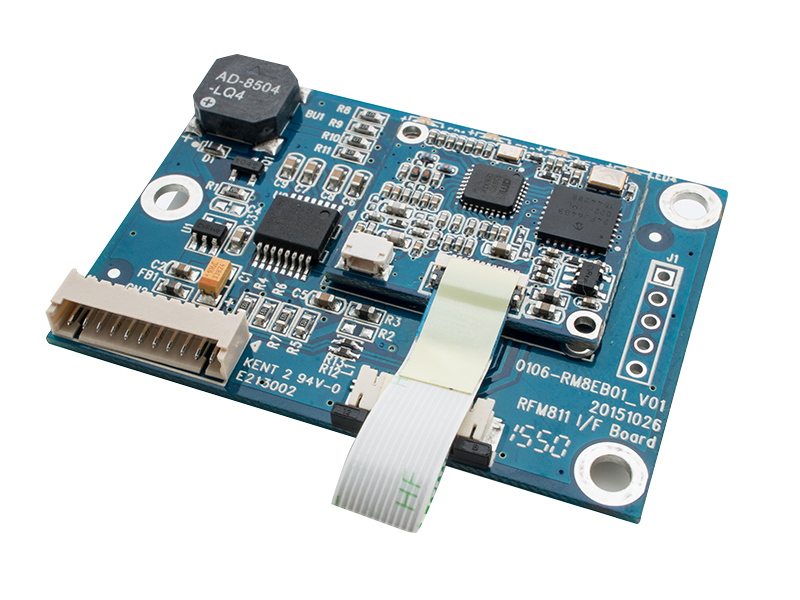 Numerous features make it easy to integrate the MIR3D ,from two mounting areas options, keep imager on PCB board or standalone with a FPC to connect with board, and through documentation to a scan engine development board. 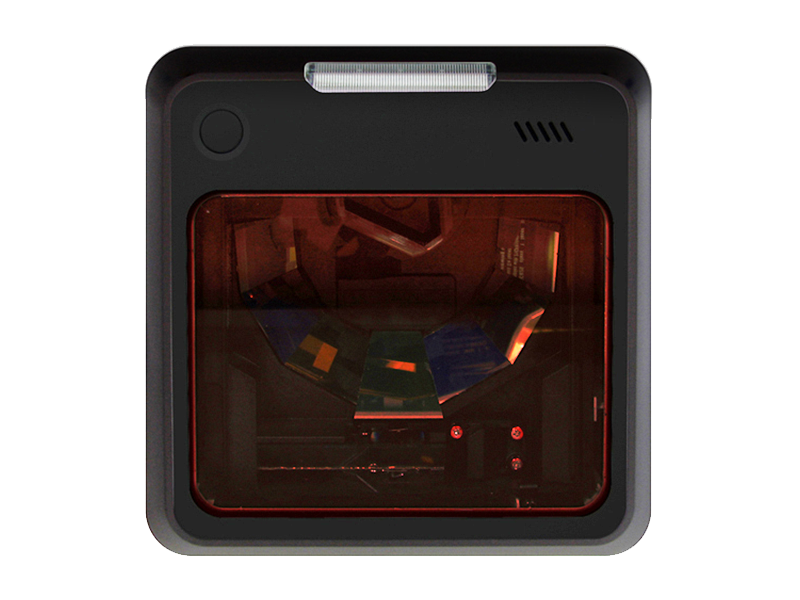 With a multitude of software configuration through Idea set utility, you can easily optimize the performance of the MIR3D for your application. 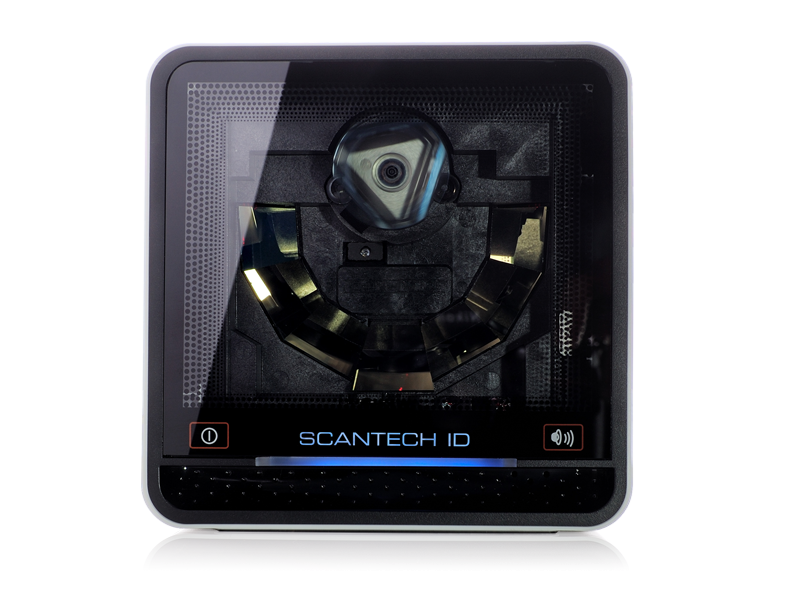 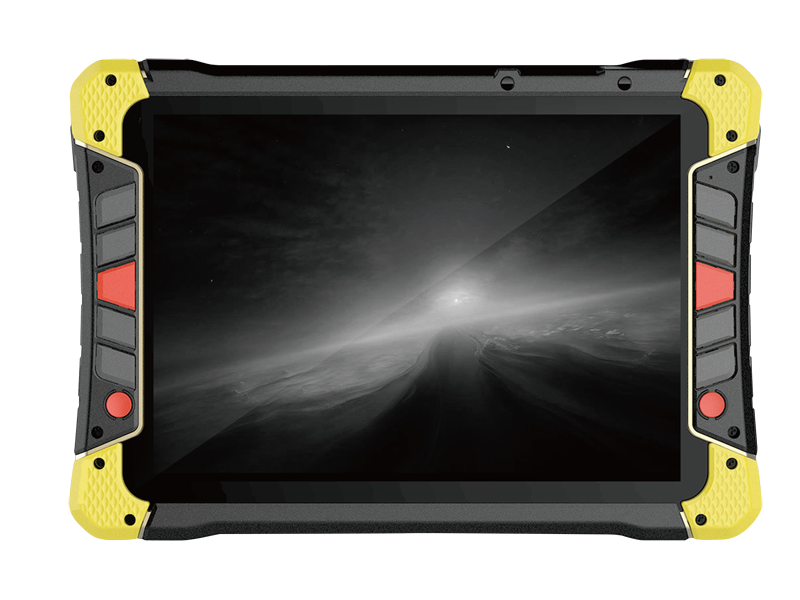 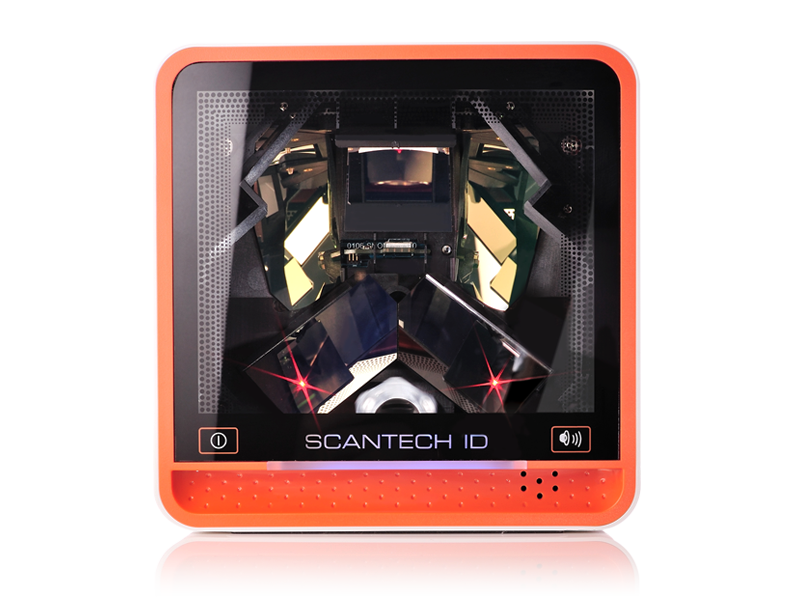 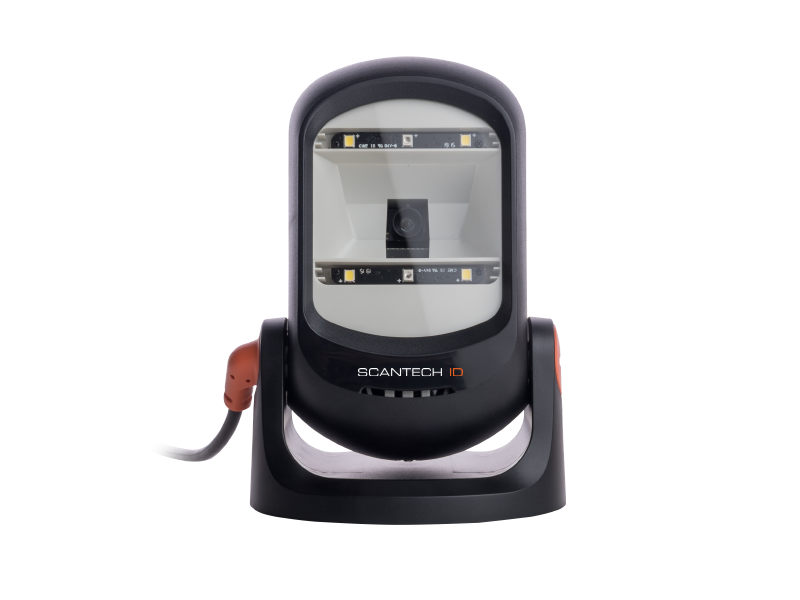 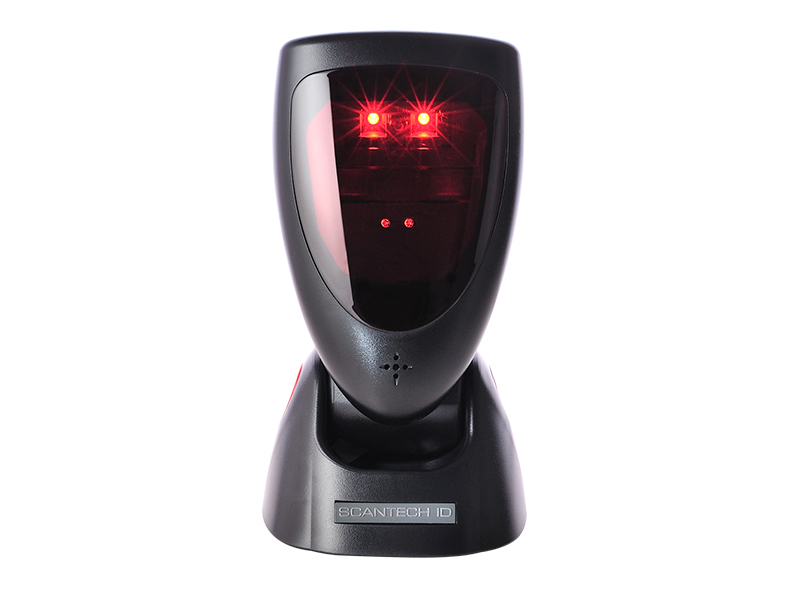 MIR3D module is a high performance area imager scanner, provides customers with the most cost-effective solution in the market and perfectly suitable and definitely the best choice for any OEM and built-in application. 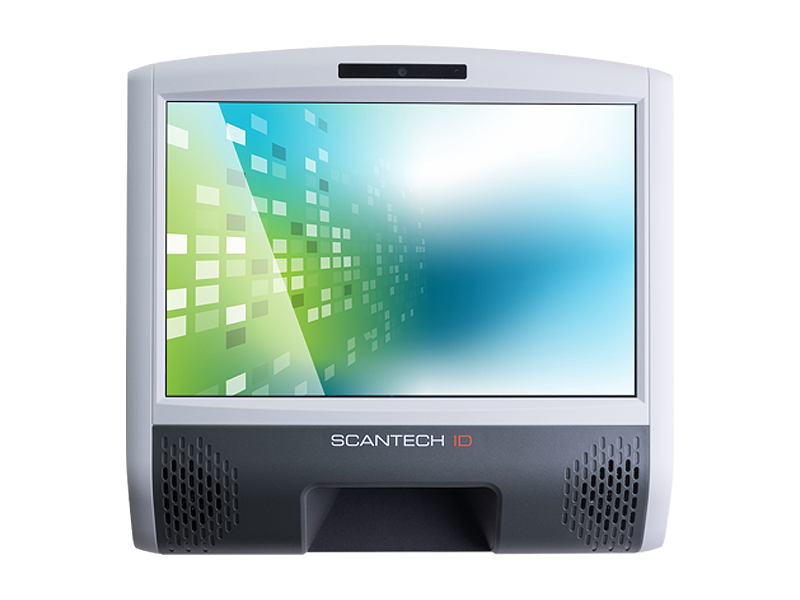 Omni-directional scan pattern, no need to align bar code and scanner, ensuring user comfort and protecting worker productivity. 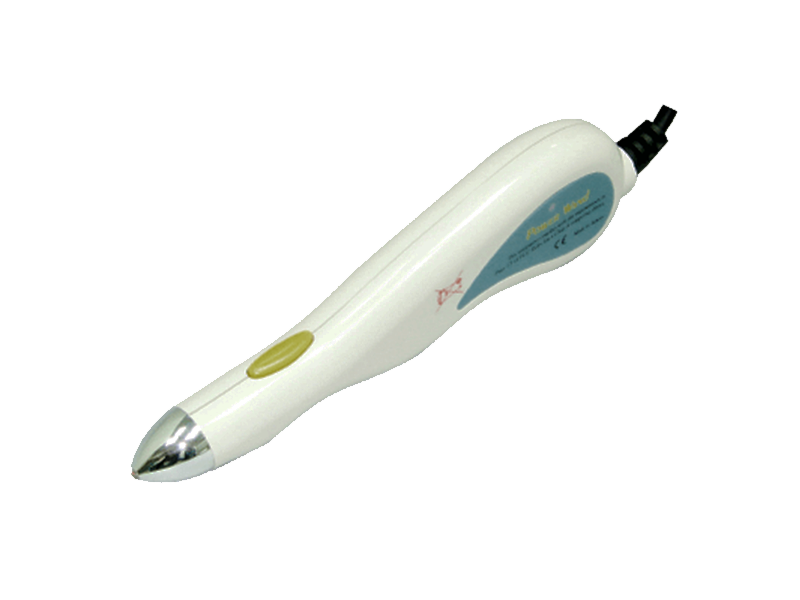 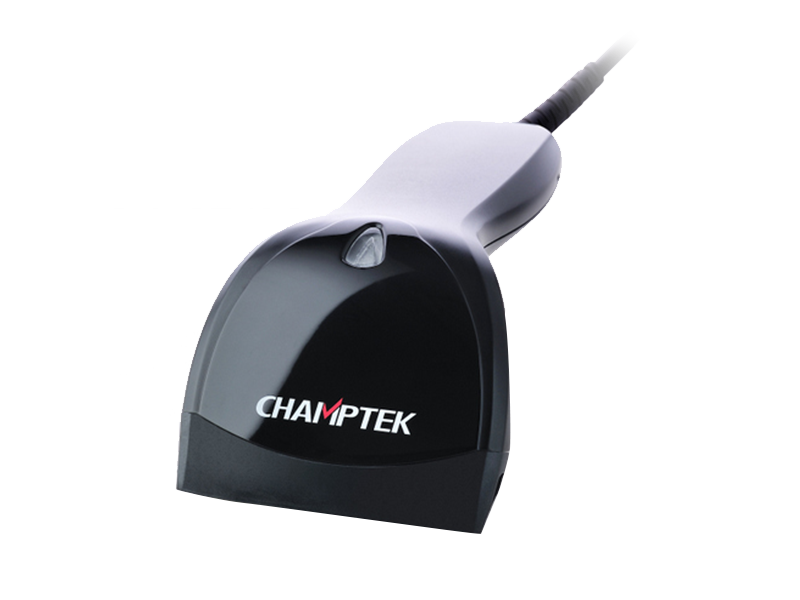 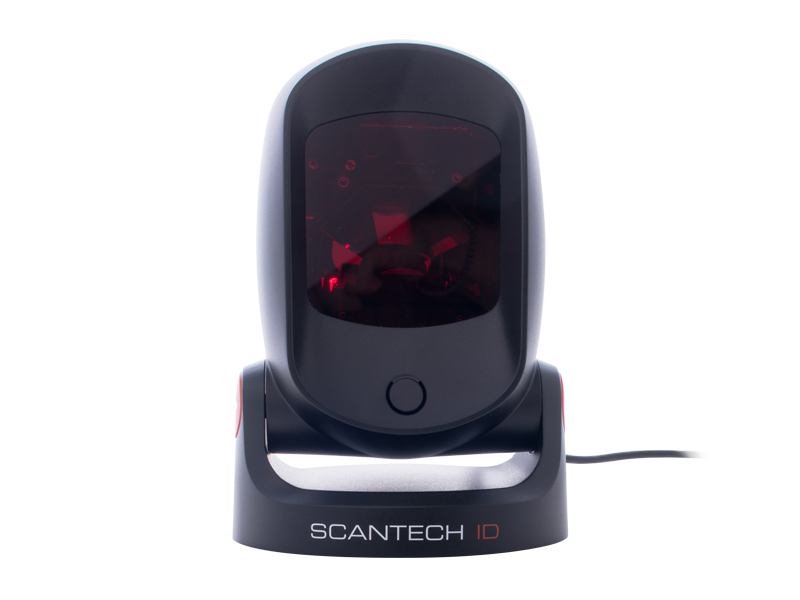 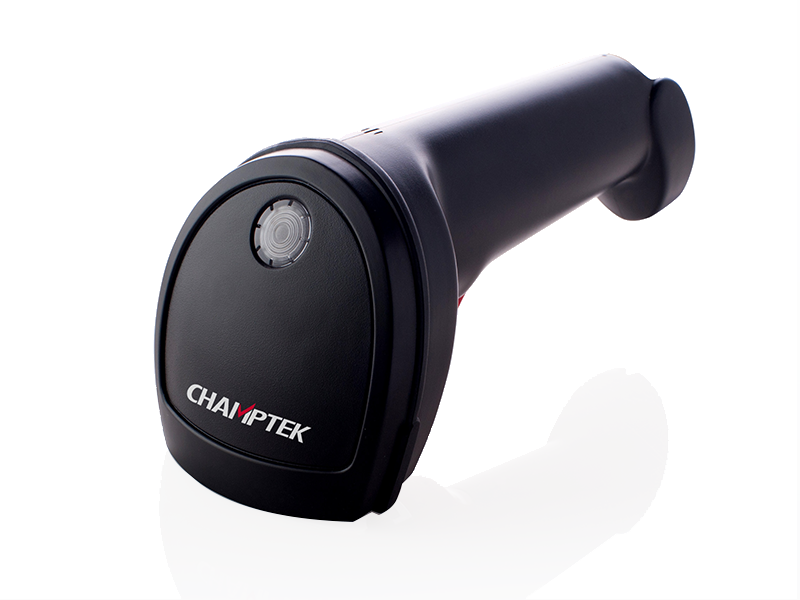 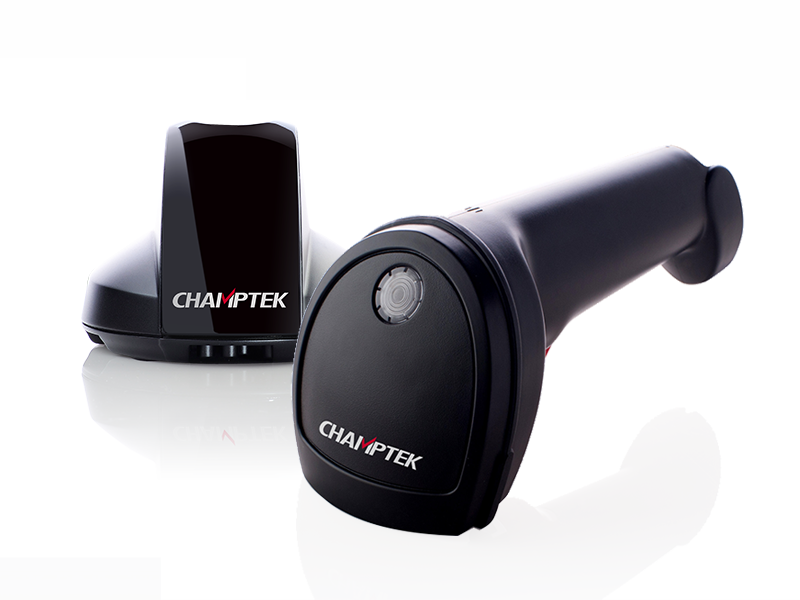 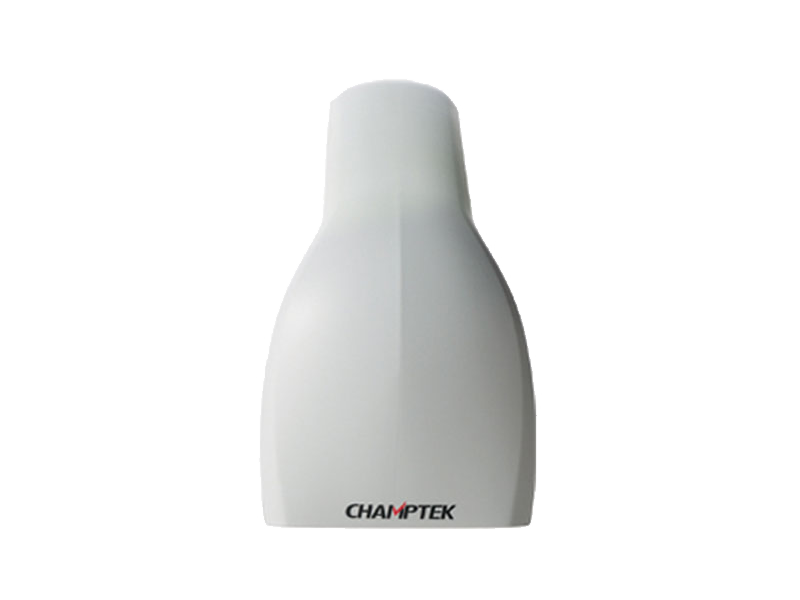 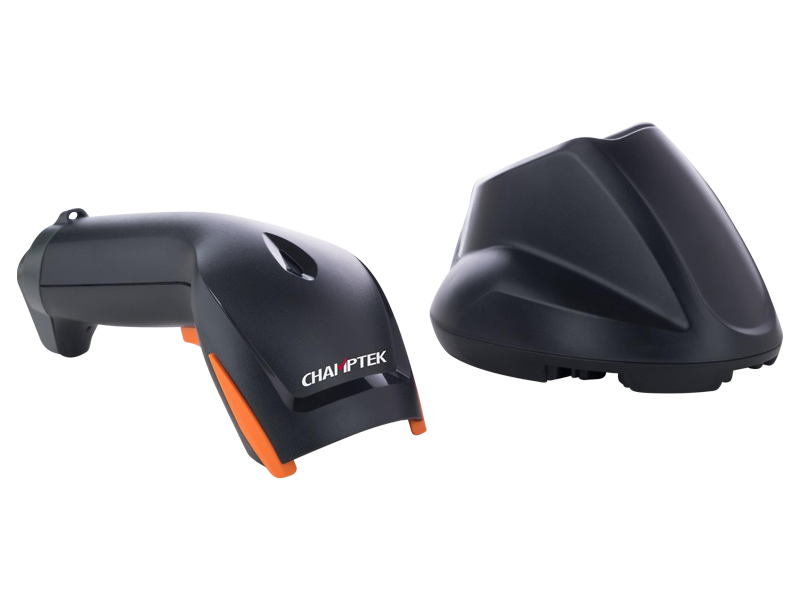 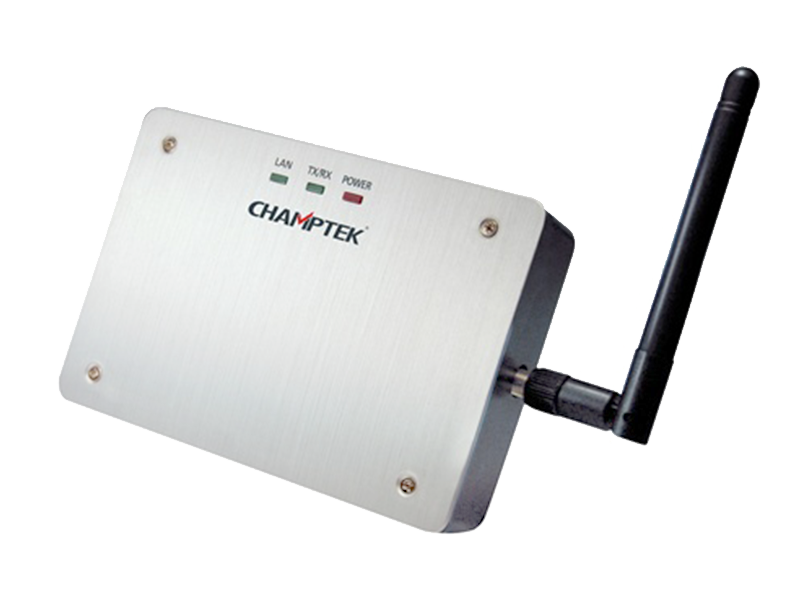 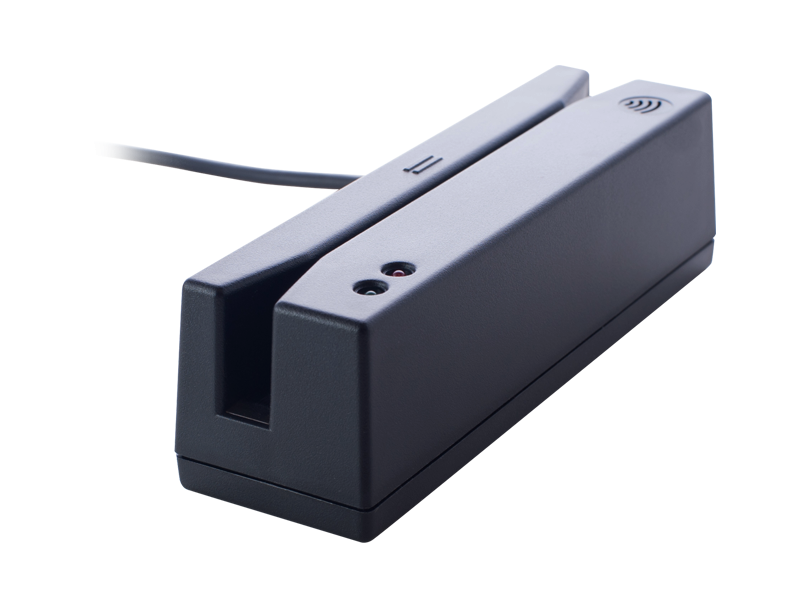 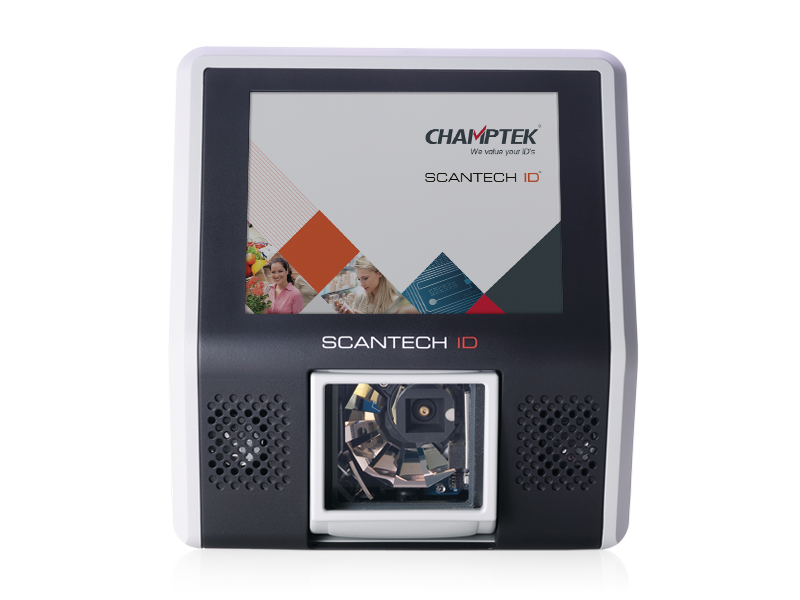 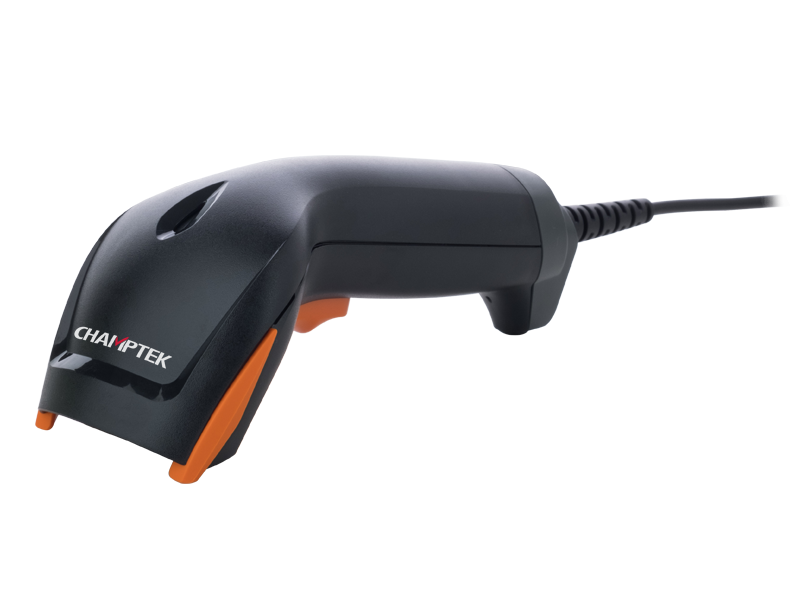 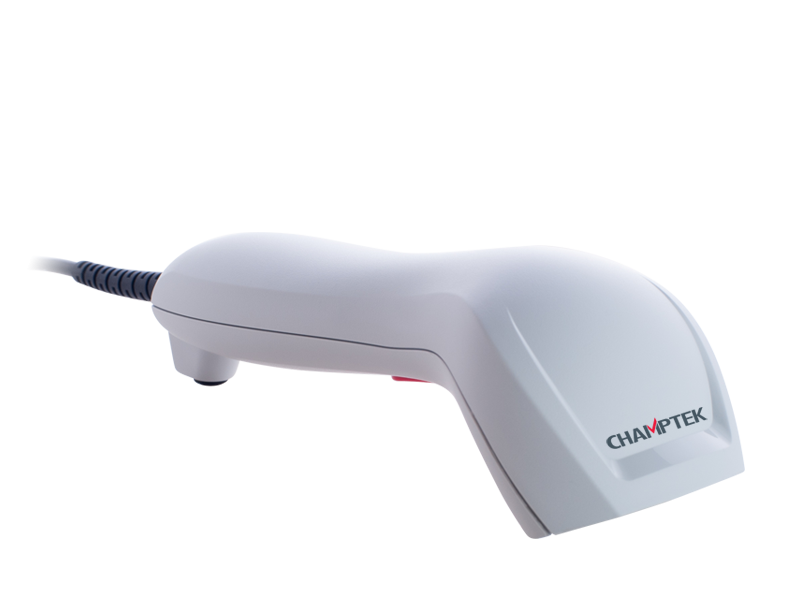 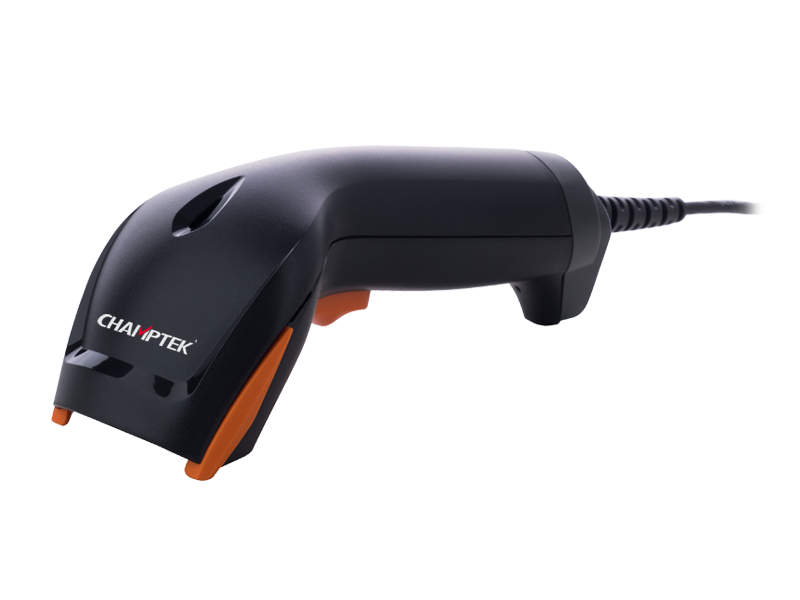 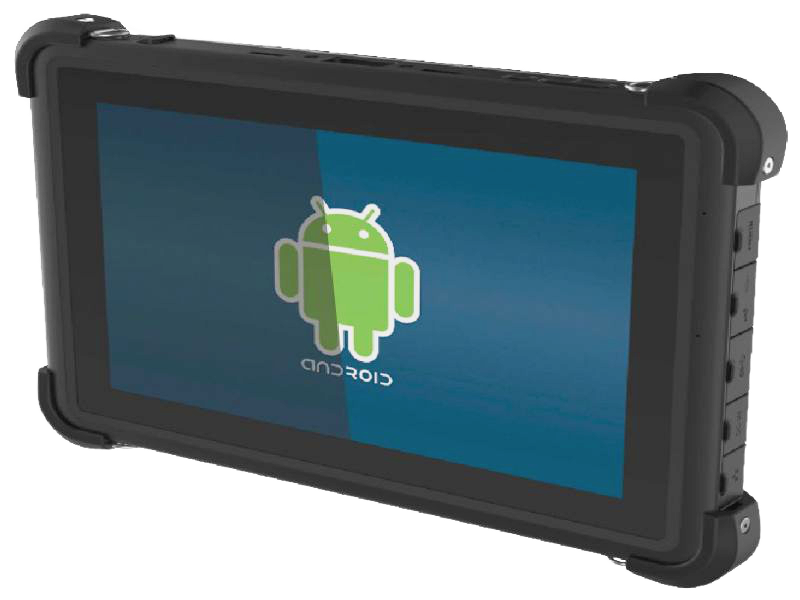 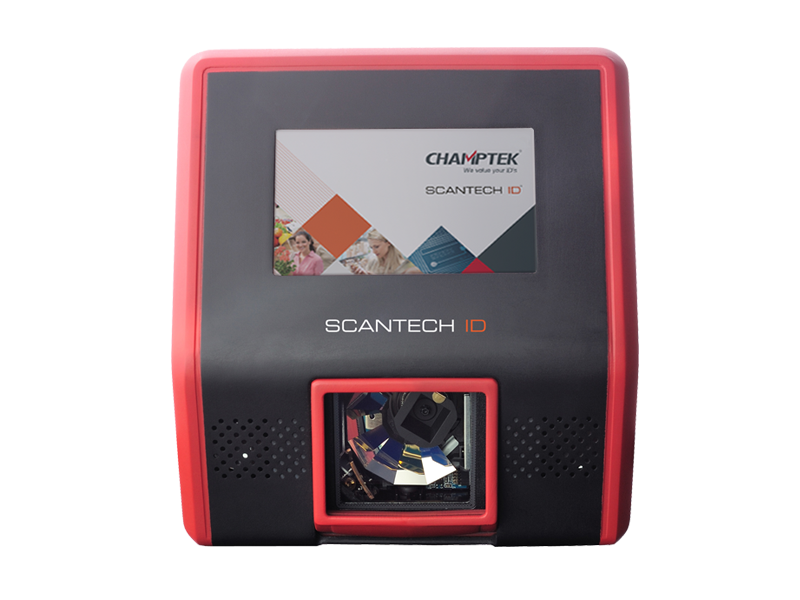 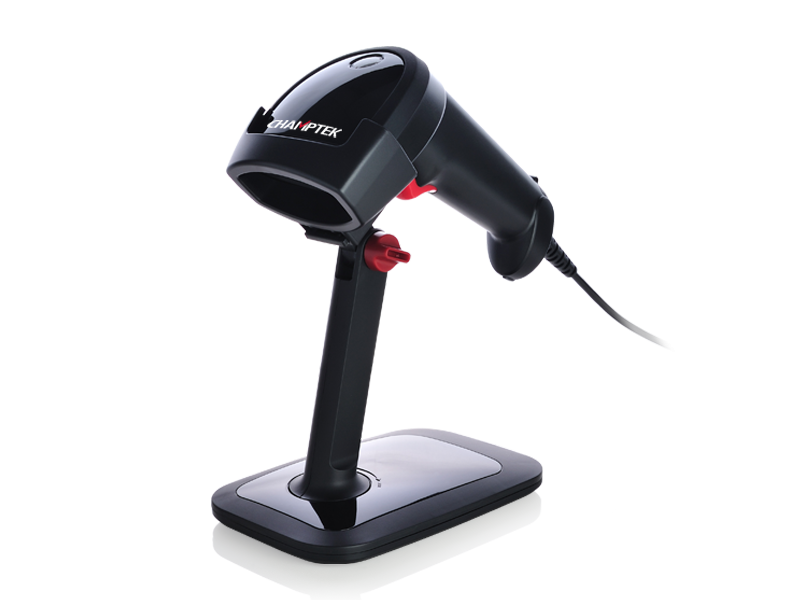 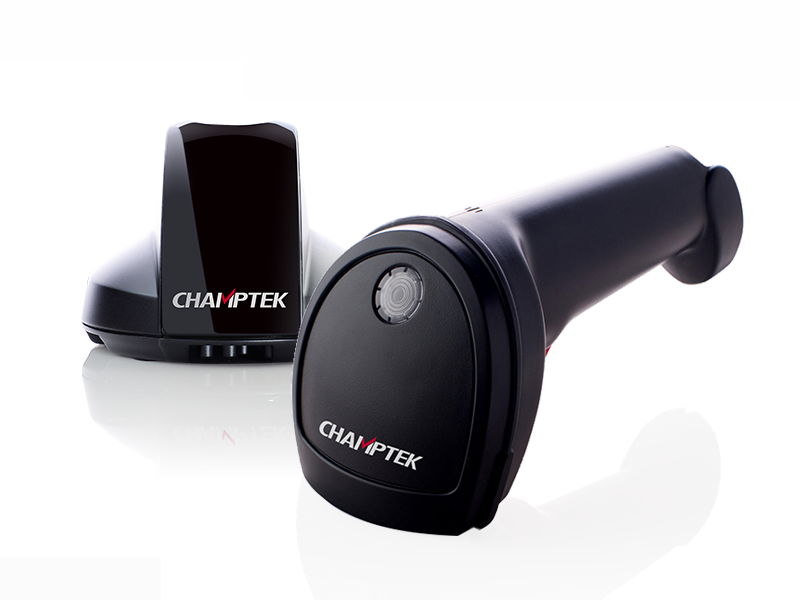 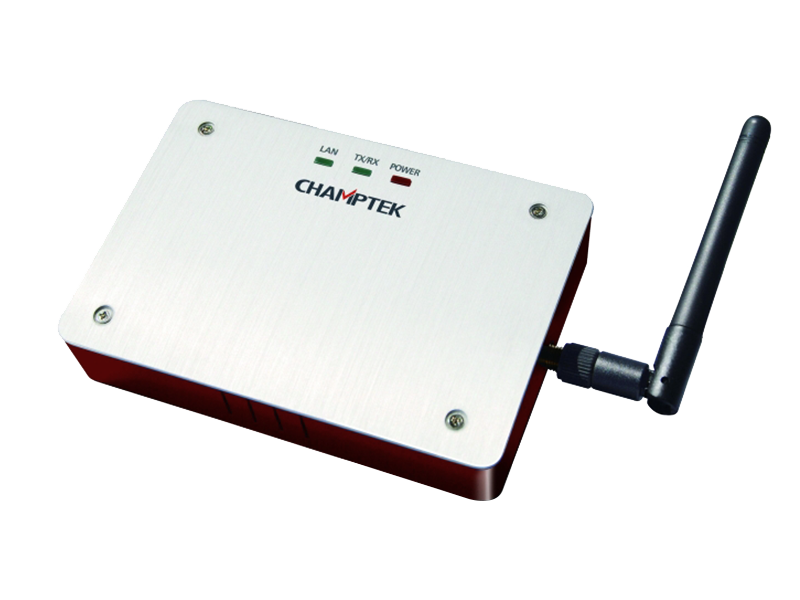 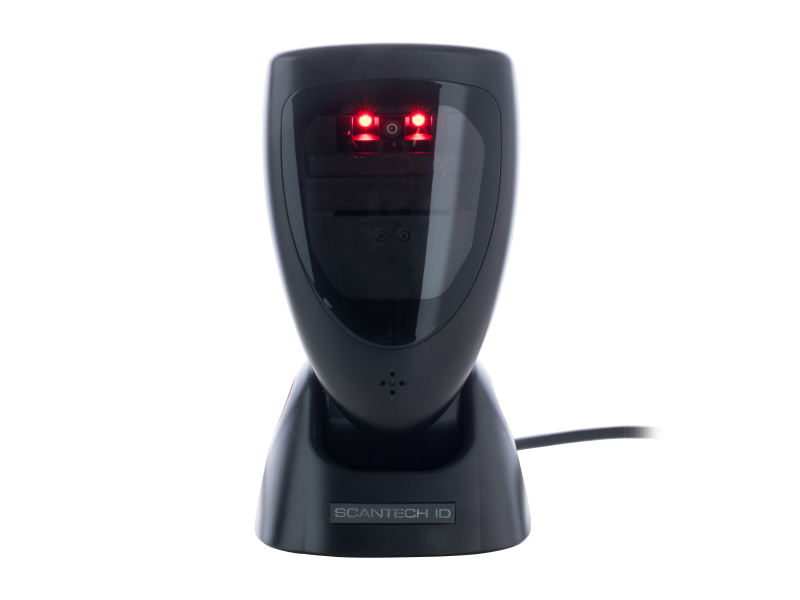 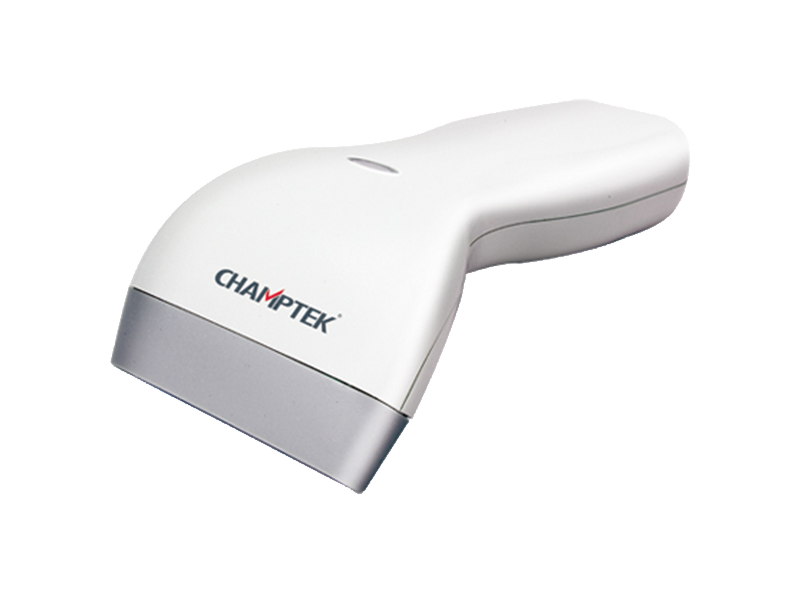 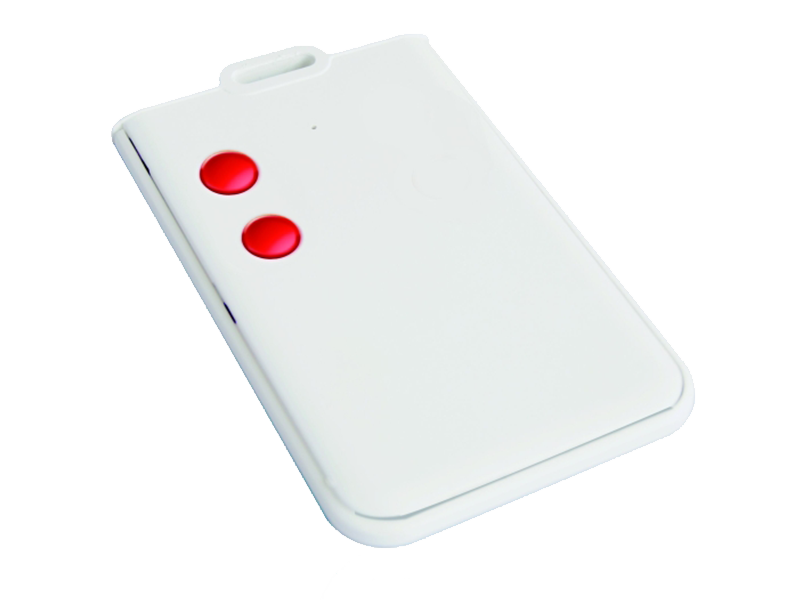 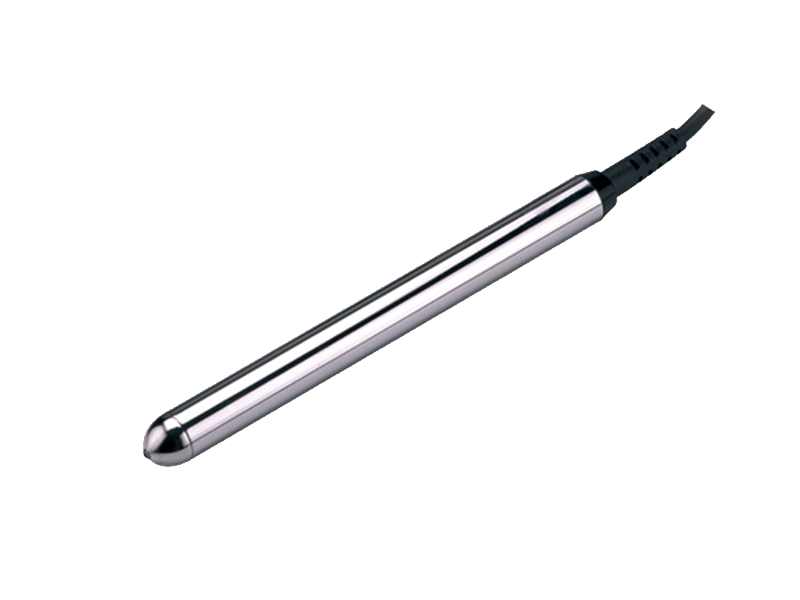 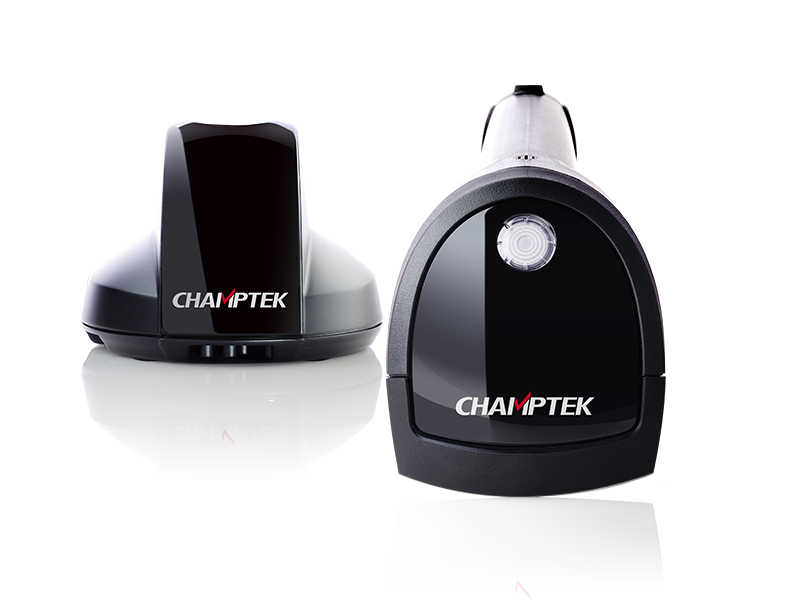 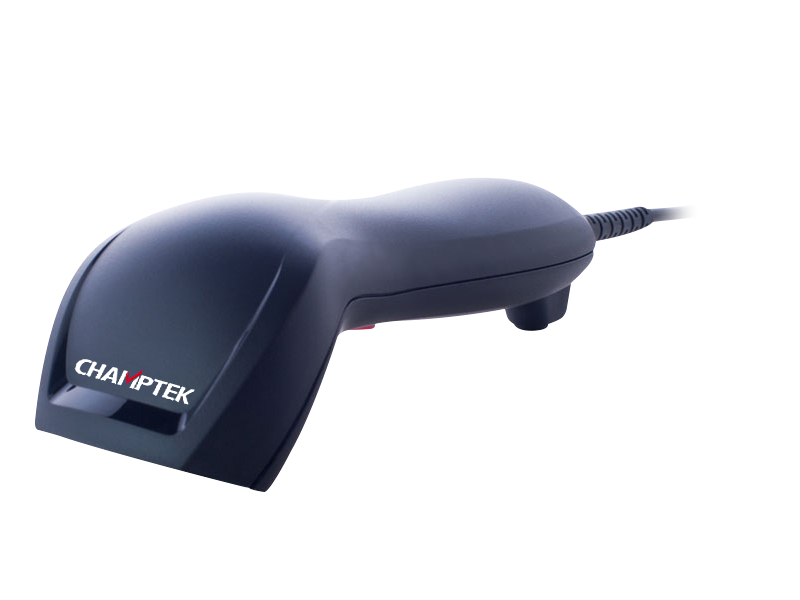 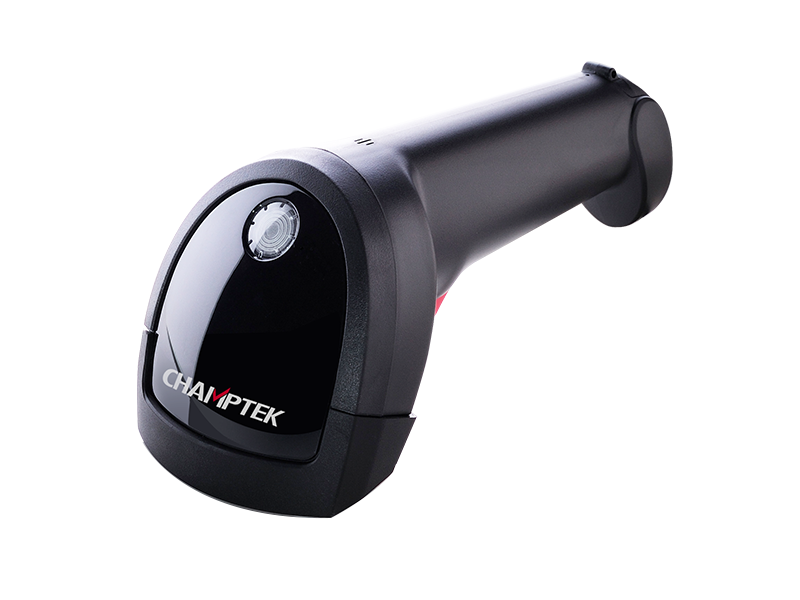 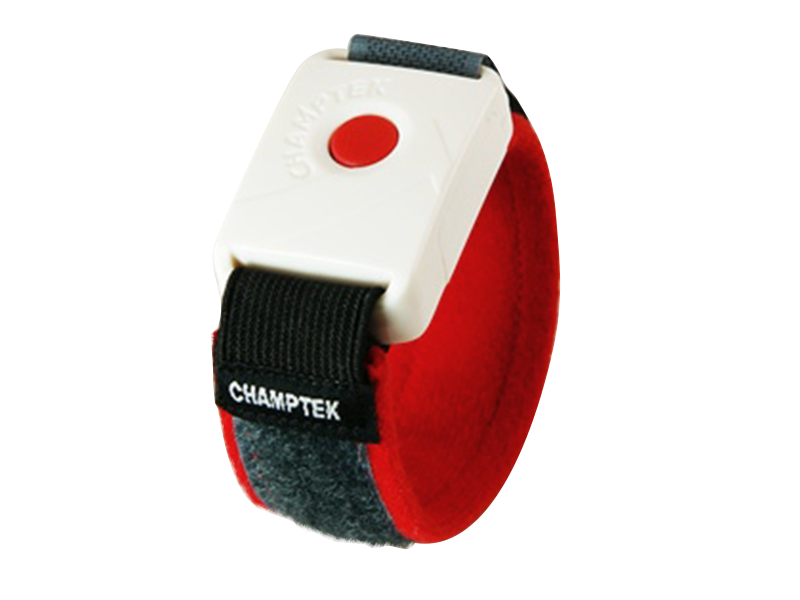 Easily integrated with various OEM application while 1D and 2D barcode scanning. 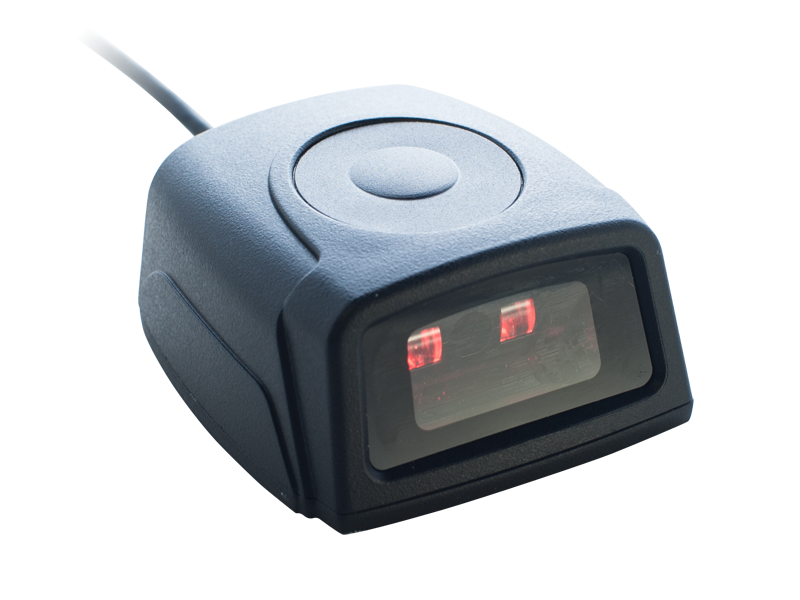 Focused Green-coloured crisp square ‘spot’ for accurate aiming and first time bar code capture. 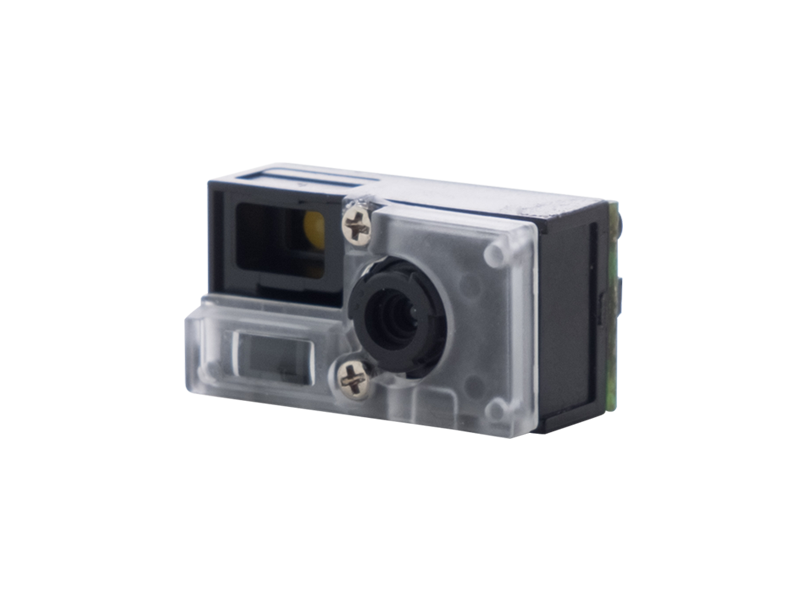 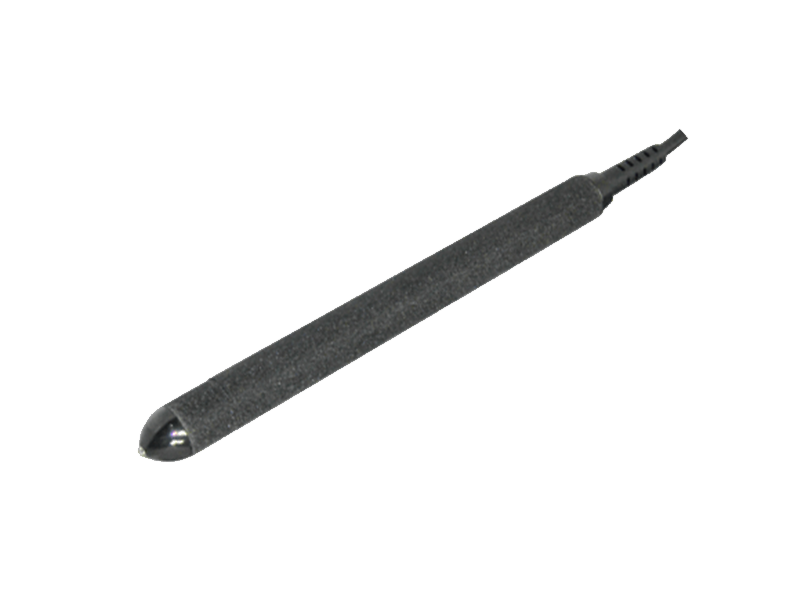 Flexible mounting options, either mounting on external or inner screw holes. 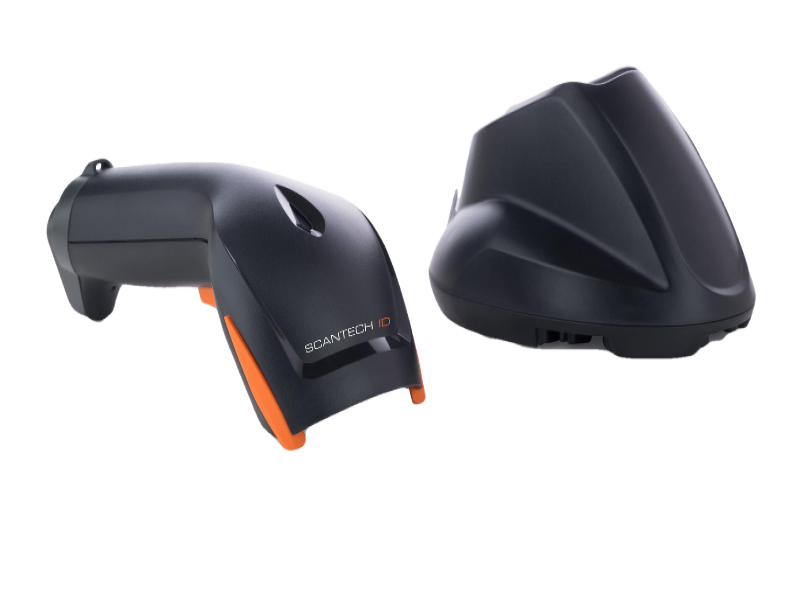 With a multitude of software con guration options, you can easily optimize the performance of the MIR3D for your application.